With just under two months until launch, Xbox and 343 Industries revealed the opening cinematic to one of the most anticipated games this fall, Halo 5: Guardians. Revealed on Buzzfeed, the opening cinematic features Fireteam Osiris, who have just learned of five colonies, that have endured massive destruction at the hands of the Forerunners within the last 72 hours. The team learns, that Dr. Catherine Halsey, who is under Covenant imprisonment, claims to have vital information on these attacks. Guarded by the Covenant supreme leader Jul 'Mdama, Fireteam Osiris have their work cut out for them. Instructed by the UNSC, Fireteam Osiris are to go behind enemy lines, rescue the informant, who is guarded by the Covenant supreme leader, and bring her back safely. 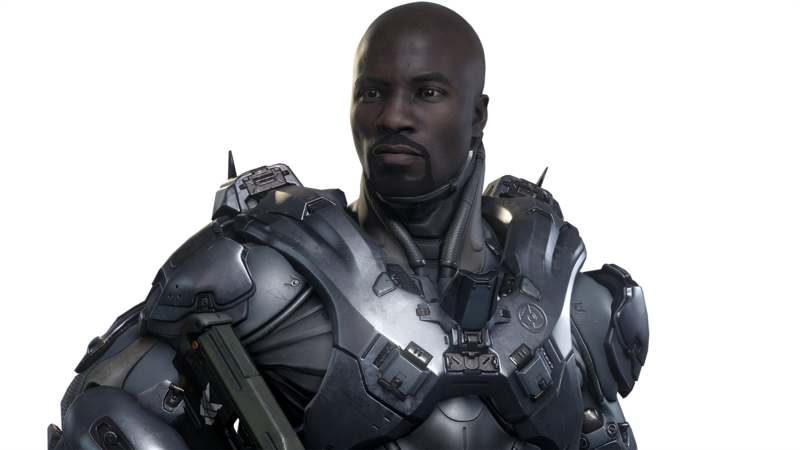 Spartan Jameson Locke - a former ONI Acquisitions Specialist, who was an expert in tracking, recovering, and eliminating high profile targets. 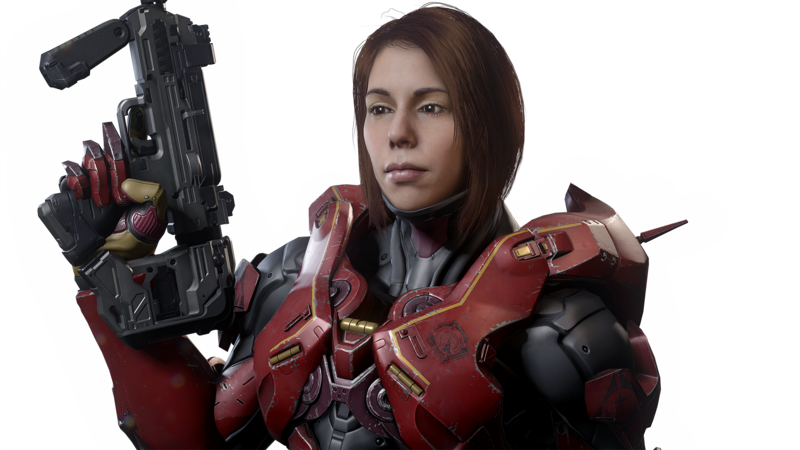 Spartan Olympia Vale - a former Navy liaison with the Sangheili and child prodigy. 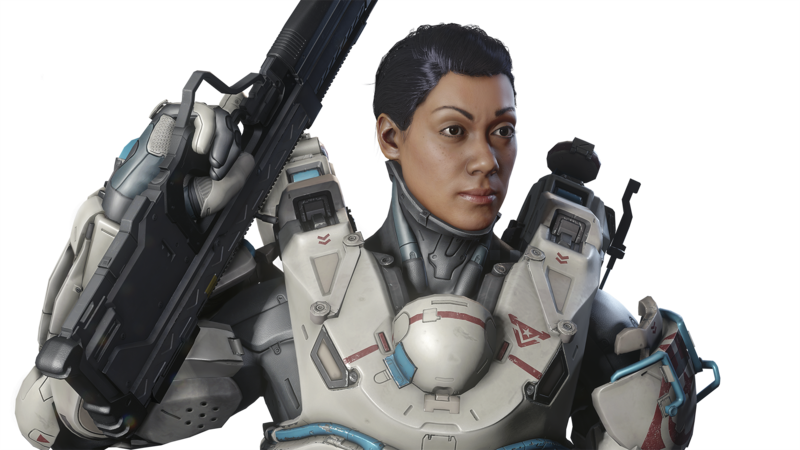 Spartan Holly Tanaka - one of three survivors of the glassing of her homeworld, she is looking to help save others from the same fate she endured. 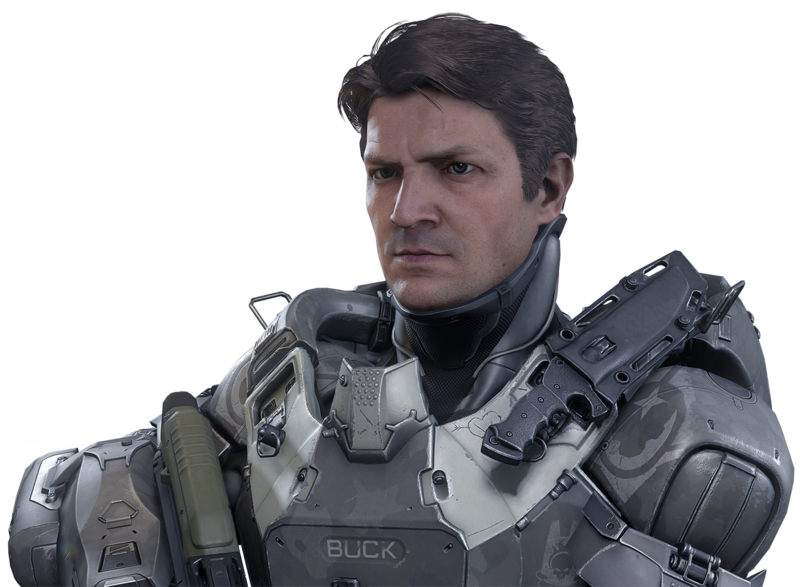 Spartan Edward Buck - an extremely skilled Marine, this 25-year veteran of the war he has survived numerous battles with the Covenant. Halo 5: Guardians is available on Oct. 27th , pre-order and additional information can be found on the official Halo 5 Guardians website. Let me know your impressions of the opening cinematic in the comments section below.